How Illes Foods took a bigger bite out of their data. In spite of August being the hottest month on record, we’ve got a very cool customer story to share from Illes Seasonings and Flavors, which sell a variety of – you guessed it – seasonings and flavorings to chain restaurants and retail stores, and employ just over 100 people. Small business employees often wear dual hats (sometimes more), as was the case with Les Howell, Illes’ executive director of IT. Les’ responsibilities include managing IT infrastructure, business development, and innovative products like business intelligence tools. 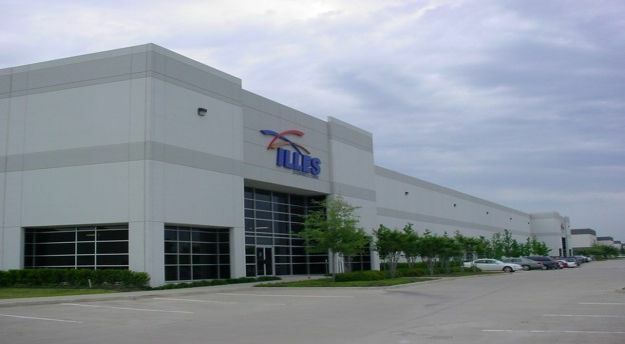 Illes had been using an antiquated BI tool for reporting, which many employees, including sales, were not able to access directly. Moreover, the tool only refreshed once a day, so the reports were already obsolete by the time anyone received them. Les had initially brought in one of our competitors for a demo, and everything was going well until it was revealed that users would only be able to access dashboards from desktops or laptops. This presented a major problem, as Illes’ salespeople only use tablets and mobile devices in the field and at meetings. After a simple Google search, Les found Qlik and it was love at first sight. With a little help from our partner, Axis Group, a workable sales analytics system was installed and before long every Illes employee wanted to access the dashboard, which has since been used as the main source of transactional data lookups, sales history, orders, etc. This information could now be looked up quickly, and is refreshed every 30 minutes, as opposed to every 24 hours. Les was so impressed by Qlik that he gave a presentation at one of Illes’ ERP partners, referring to it as “the best money ever spent.” Needless to say, Aptean is now a Qlik partner!